Earn $2.23 in Rewards credit (223 points) What's This? 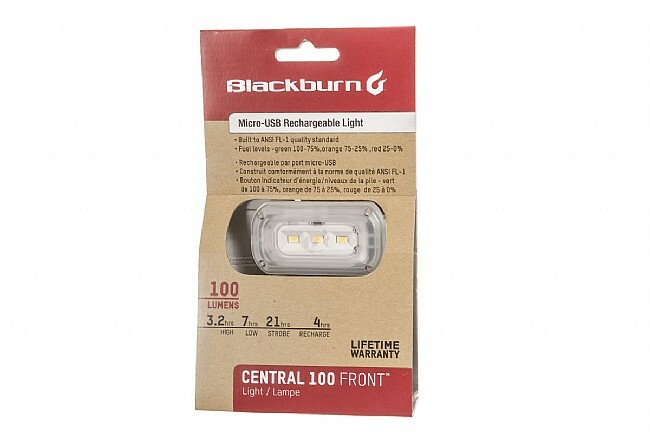 Make your presence known with Blackburn's Central 100 Front Light. With its maximum output of 100 lumen, the Central 100 is sure to announce your presence to other road users. 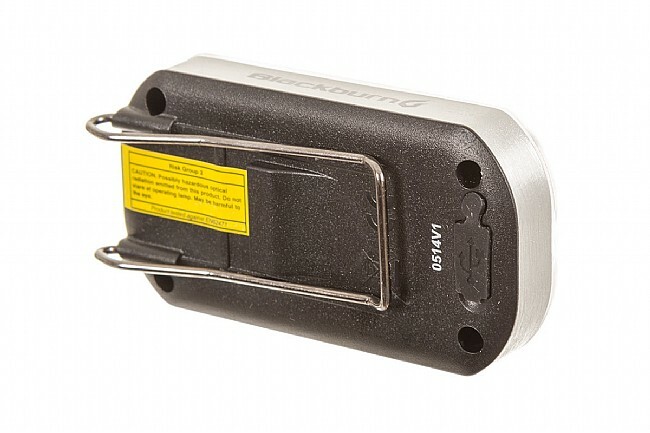 Micro USB rechargeable so it requires no batteries and durable enough for city use thanks to its extruded alloy shell. The three running modes (High, Low, and Strobe) are great for whatever the ride calls for and a LED charge indicator lets you know when its time to plug in again. After riding with friends using front lights and seeing how visible they were, I decided it was time to join them. The Blackburn 100 seemed like a good choice at a good price. I'm not keen on the mount as it doesn't work well with my aero carbon bars, having two lashes, one short and one long, would be a help. The light's definitely bright (this from my friends) so it would be nicer with more dim settings. Fantastic light & super easy to turn on! This light is great for alerting cars that I'm approaching an intersection. 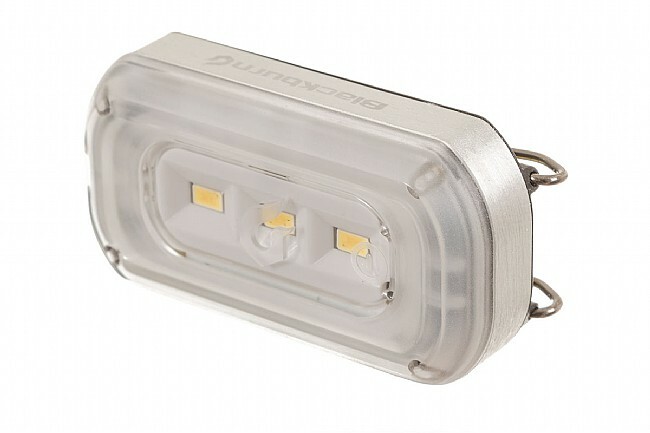 Also if I need a bright,hands free light to work on my bicycle or anything else for that matter this light just clips on and illuminates great! I really like this light, I use it for touring mainly, it's bright, flashes and the ability to recharge with USB make my life easier. 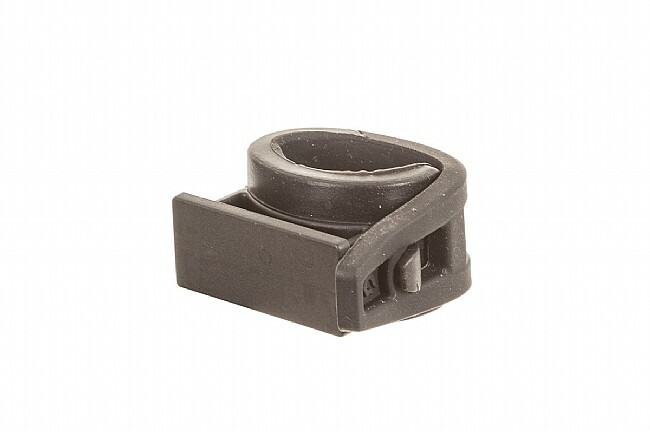 Clip this light to a mic tab on your jacket to free up your hands responding to night time fire and ems calls. Used it this morning for a brush fire, both hands on the hose, and the light on my jacket so I could see the trash under my feet. Also makes you more visible for live traffic scenes. And a bit of light helps me lip read what the crew are trying ot tell me! The clip is strong, and it sits flat and shines forward. I am sure it is a great bike light too!